Every day, people access their secure information and services trusting that nobody else will be able to access it. 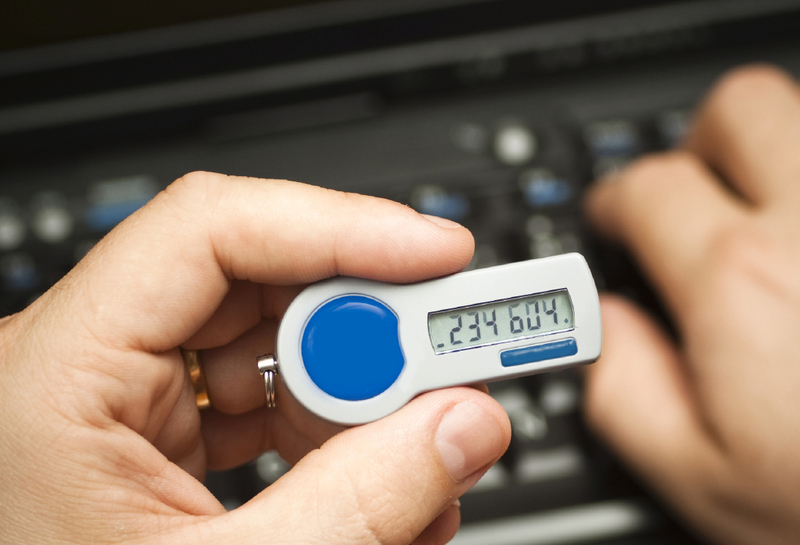 Security specialists urge ever-stronger passwords that are all but un-memorizable. But really, there is a much easier way to make information more secure: Two-factor authentication practices - also known as TFA and 2FA. Many services are adopting policies and options for two-factor authentication, such as Google, Yahoo, and Apple by sending unique codes to users' mobile phones to validate new devices. There are many more ways of implementing this policy, such as secure fobs, biometrics, and more. When you talk to the specialists at Pleasant Solutions, we can walk you through your entire security upgrade process to make sure it's a success. We will help you to plan your policies and infrastructure, including looking at your users and budget to determine what kinds of security measures would make the most sense. Are passcode tokens likely to be lost? Will there be security staff on hand to verify photo ID cards? 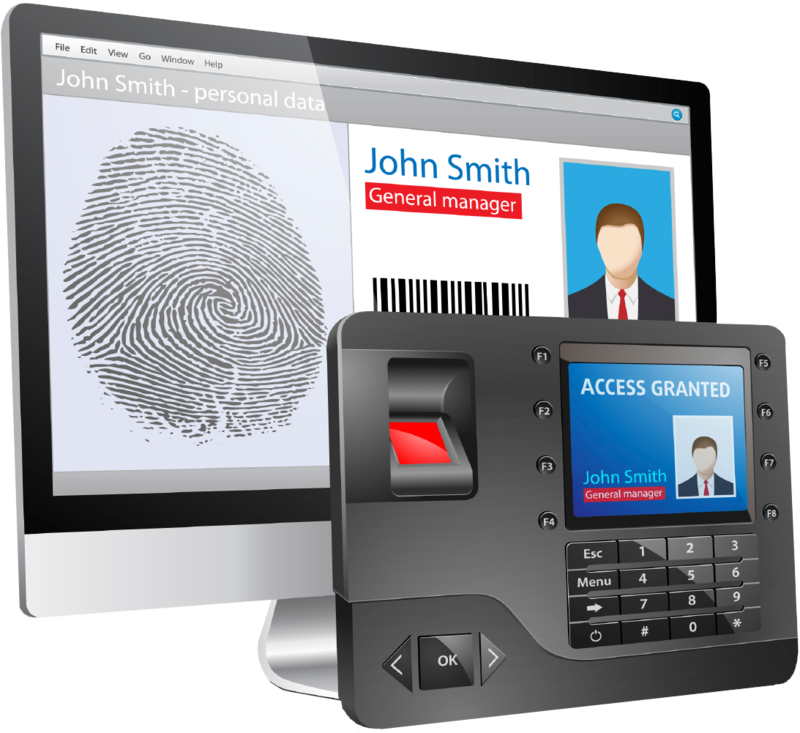 Are your users savvy enough for biometrics? Once you are happy with this plan, we would be happy to deploy your plan and equipment, or use our industry knowledge to make recommendations for other vendors and service providers. Pleasant Solutions maintains a highly skilled team of developers and specialists, we are uniquely qualified to offer such options as integration with an existing SSO (Secure Sign-On) network, and even creating custom software to meet all of your organizations' needs better than any off the shelf solution.